Visit us on facebook Important: klick the “like”-Button and share our posts with your friends! Thank you! We are heading towards the North of Tanzania as we cannot resist the magic of the Serengeti. 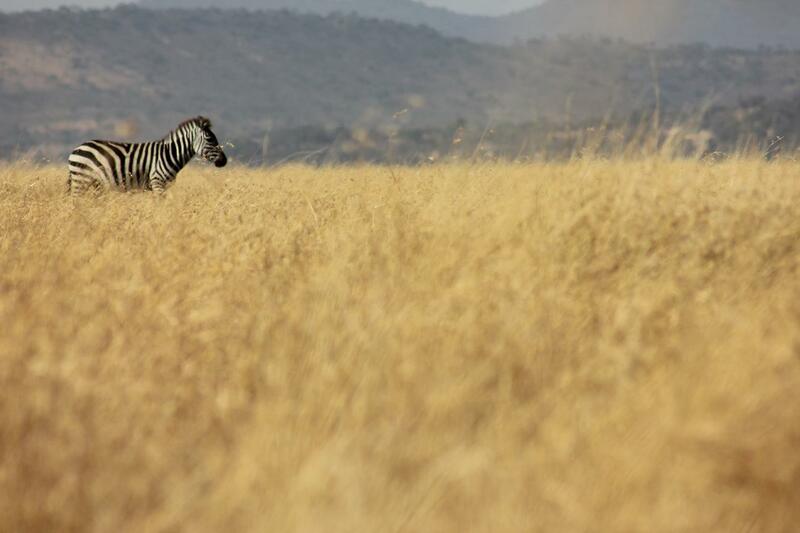 As we are not allowed to cycle in the Serengeti we hire a vehicle and spend two days viewing the different types of wild animals. We have a map showing the different circuits in the park. As we drive along we see the mighty Lion taking a nap under an acacia tree, the elegant Giraffe is doing a cat walk for us, the lazy hippos were sun bathing, the baboons were grooming their fur while the Zebras and Wilder beasts were busily feeding on there afternoon snack. After two days we had to say good bye as we have to reach Njoro on the 18th August. This was the highlight of our tour. Every square centimeter is fully utilised in Rwanda. On the terraces we see farms and in the valleys the rice fields remind us of huge Chess boards. We are cycling in the east of Rwanda and it is hard to imagine that after the terror of the 90′s this country is blossoming. 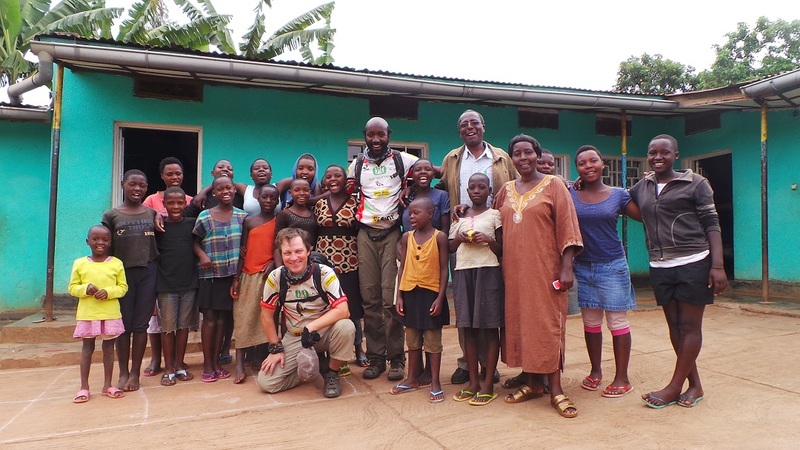 Johann Bosco invited us for dinner and we ate at the shores of Lake Muhazi. He told us about the genocide of 1994 and the steps that Rwanda has made in the area of development. 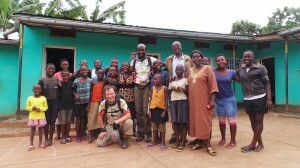 He was very resourceful and made contacts for us to visit SACCA rehabilitation centre for girls. We met the person in-charge Mrs Nyaugus who told us a little about the home. The girls sung for us and welcomed us with trumpeted joy. 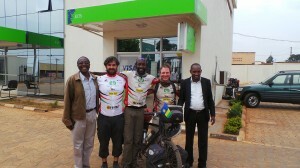 We had to leave as we have at least 1400km left before we reach Njoro, Kenya. Good bye SACCA- group and Johann Bosco for the great hospitality you accorded us. We arrived in Kayonza which is a small town in western Rwanda. Out of the blues we were stopped by Johann Bosco (on the left) who was excited about what we were doing and wanted to pay it forward by helping us. He made a few calls to a friend of his who runs a hotel in town. After a few minutes of talking to us he says that he has good news and that we can stay at the hotel of his friend. It seems that he has the Midas touch and we are happy to have met him. We immediately take a shower to relax our muscles as we have been cycling in this land of a thousand hills for the past week. The next call that Johann made was to his good friend the bank manager of KCB, Kayonza branch, Mr. Alexis (on the right) and he has the feeling that KCB can make the difference to our project. We discussed with Mr. Alexis and we have the feeling that our two organisations have a good chance of working closely in the near future. The next day we visited Nyamata and Ntarama Memorial Sites where fleeing Tutsi were looking for a sanctuary in 1994. They run to the churches that are located there believing that the Hutus would never attack them in a sacred place. The Hutus didn’t care and massacred thousands of the Tutsi. 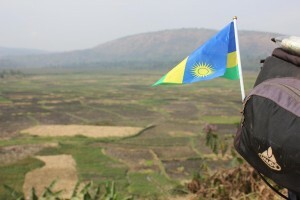 When you visit Rwanda it’s hard to believe that 19 years ago the genocide took place. 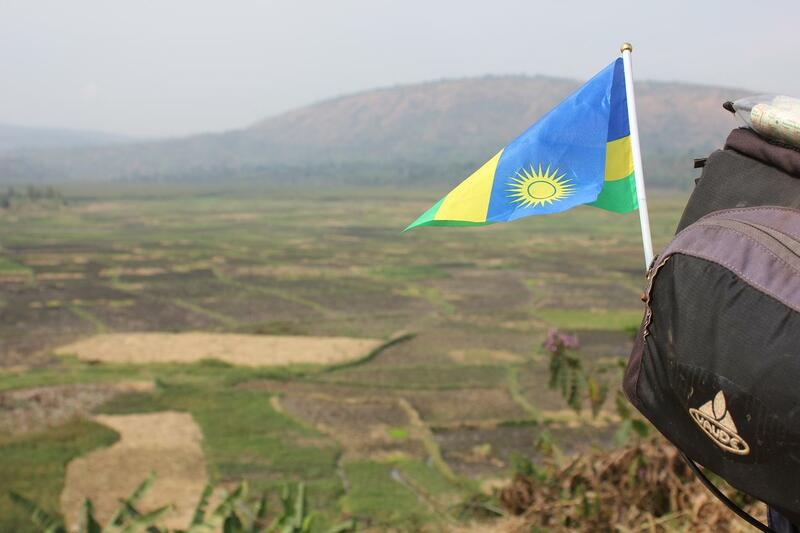 Rwanda is a country that is well organised in-terms of the infrastructure and development. Its probably the cleanest country in Africa. It is also considered one of the safest. There is no longer Tutsi, Hutu or Twa tribe only Rwandan. Every fourth saturday of the month the Rwandan people including President Paul Kagame observe the ‘Umuganda’ which means participating in the nation building. This would entail cleaning the roads, schools, rivers, forests or participating in any other activity that brings unity among the community. We are happy that we are leaving Rwanda having learnt a little more about the land of a thousand hills. 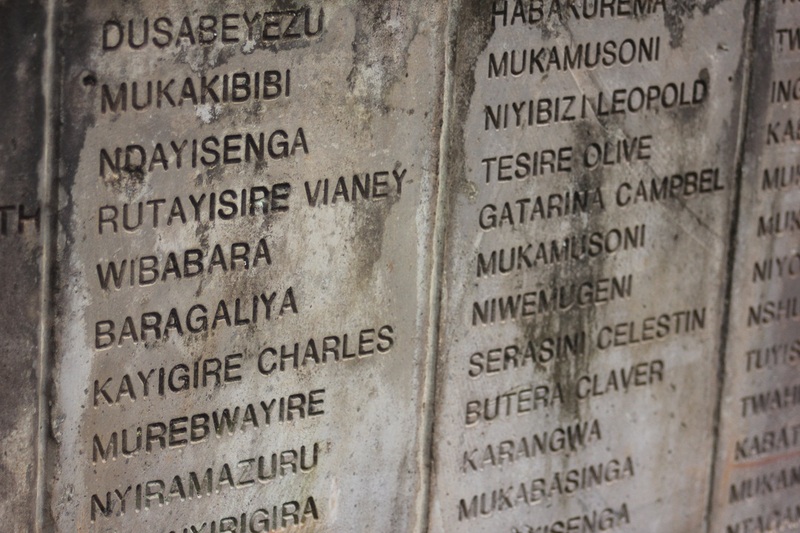 We visited Murambi Memorial Site in Gikongoro. 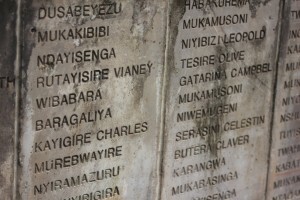 On the 7th April 1994 thousands of Tutsi were massacred by the Interamwe Militia. 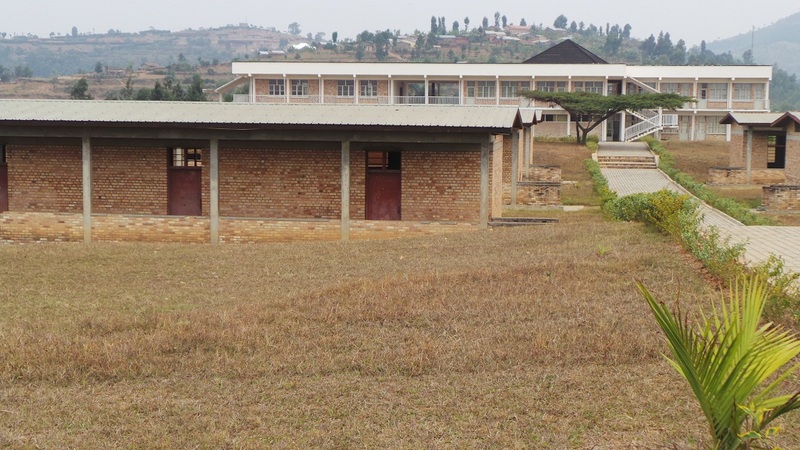 The Tutsi fled to the Technical school which was under construction at the time believing that they would find refuge there. The Govt. and Local authorities guaranteed the Tutsi safety if they went there. The genocide was well coordinated and orchestrated and the Tutsi had no chance as they were attacked early morning with machetes, guns and grenades while the Tutsi only had stones to defend themselves. The school is also built on a smaller hill compared to the surrounding hills which are higher. This gave the Interamwe a better vantage point to carry out their assault. We are sad and silent for a long time after we leave the memorial site. Burundi is a peaceful country with lots of curious people gathering by the roads as we cycle. We wave at them with one hand while trying to control our bikes as the country is densely populated on the shores. 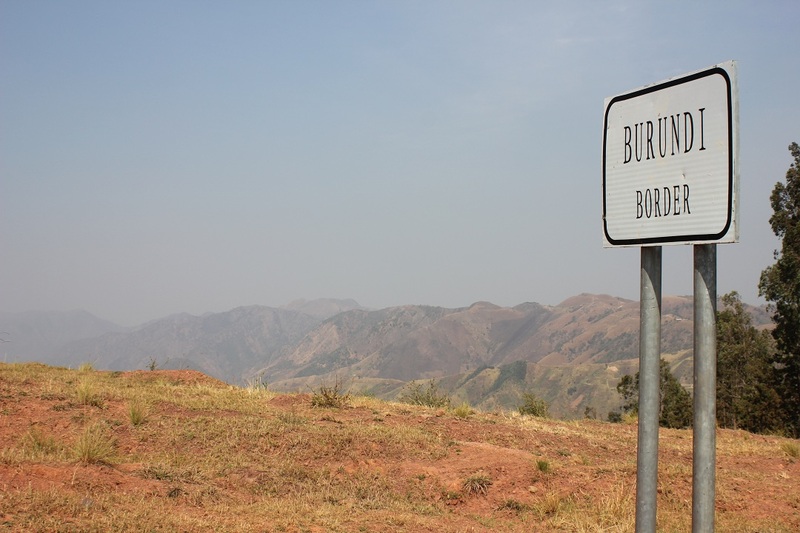 The Burundians are multilingual as they speak English, French, Kiswahili and Kiburundi with finesse. 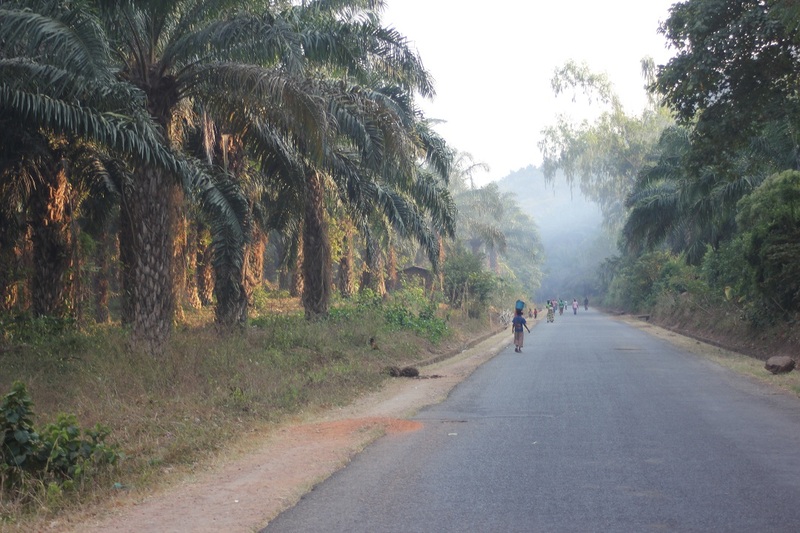 We are thrilled cycling in the shadows of palm trees but we notice the heavy presence of Police and the Army which we never noticed in the other African countries that we travelled in so far. Burundi is a small country deep in the heart of Africa. Not much is known about Burundi apart from the civil war of the 90′s. We are hoping to change that by having positive experiences about the country. 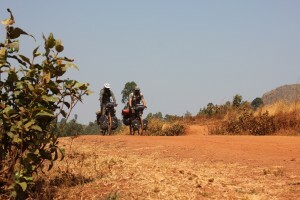 But before we can do that the border police inform us that here in Burundi we must cycle on the right. We are spinning our bikes towards the lake shores as the heat is overwhelming us. We take a refreshing dive into Lake Tanganyika and Walti says that we can race across to Congo without paying for visa as it is only about 15km away through the waters. Heading towards Western Tanzania is a dusty affair.It lacks the touristic features that would make one visit it. The wind blows dust particles towards our eyes and nostrils. We are mummified in red dust and we have to cover our noses with our bandanas. The landscape is breathtaking if only we could see it. We greet the hospitable Tanzanians by first removing our bandanas which makes them wonder where we have been. Walter Kien on OUR ARRIVAL!